Some more playing around with focus on the macro lens. I found this Citrine chunk down in Dallas at the Arboretum for $2. I couldn’t pass it up. My goodness, this shot is gorgeous! 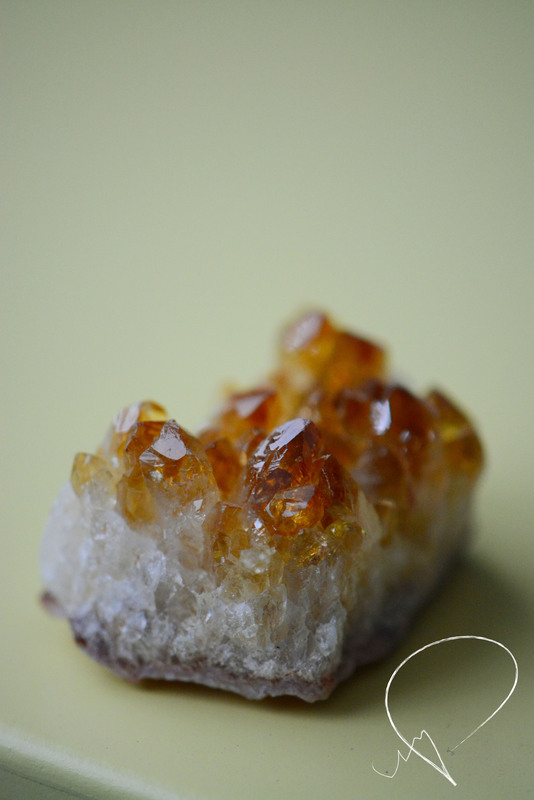 LOVE citrine! Thank you! And so do I. I always gravitate toward it, I’ve got a lot of pieces of citrine lol.